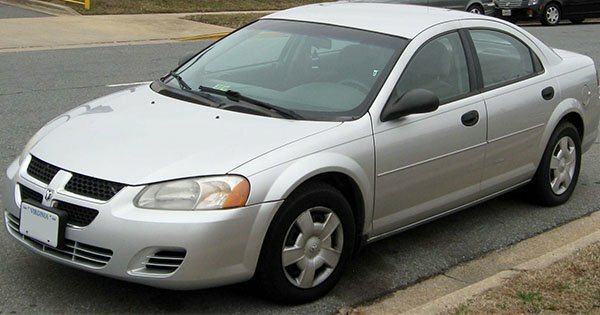 Should I Fix My Car or Buy a New One? You’re sitting at a stoplight, drumming your fingers on the wheel, when your car shudders and goes still. Yellow and red lights flash on the instrument panel, and the car restarts reluctantly. You’re no automotive expert, but this feels bad. It feels expensive. Your car’s 11 years old. It’s got a few scratches and a few stains on the seats. But you want to hang onto it as long as you can because you love not having a car payment. Now you’re forced to choose: “Should I buy a new car or fix my car?” We’ll walk you through the decision-making process. Step 1: Get a car repair estimate. Painful, right? If you get hit with an estimate this high, ask your mechanic if there’s a way to make it cheaper. Could the transmission be rebuilt instead of replaced? Could he use salvaged parts? Another important question to ask your mechanic: Are there other pricey repairs he thinks you’ll have to make in the near future to keep your car running? Step 2. Run the numbers. Remember, though, that repairing an old car is almost always cheaper than buying a new one. Let’s say the car you really want is the 2016 Mazda6, which has a suggested retail price of around $21,500 for the base model. If you get a car loan at 3 percent, that’ll cost you $386 per month for the next five years. $4,632 in the first year is a lot more than your Honda repair. Your car insurance may go up as well. Step 3. Weigh the intangibles. While personal-finance experts will generally advise you to hang onto your car as long as you can, money’s not the only thing to consider. 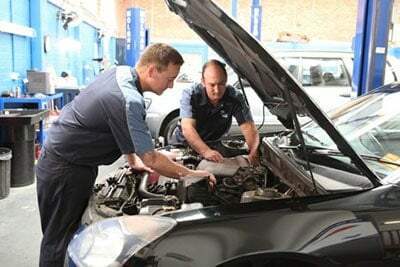 Are you worried your car will break down and leave you stranded? Is it possible you could lose your job because your transportation is unreliable? Is your car unsafe? Or do you just hate looking at it? While you shouldn’t let your emotions drive the decision to repair or replace your car, don’t ignore them. Life’s too short to be perpetually stressed out because of your car. Step 4. Consider a compromise. Buy a new car that’s less expensive. Love the Mazda6? 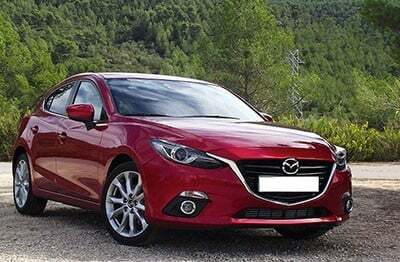 Consider the Mazda3 instead, which is close to $4,000 cheaper. Buy a used car. Don’t forget your Honda Accord’s been good to you all these years. You could buy a 2012 model from a dealer for around $12,000, according to the Blue Book. Set a target date for buying a new car. If you can afford the immediate repair, and if you can live with your old car for another year or two, that will give you the opportunity to save up for a sizable down payment. If your credit’s less than perfect, you can also spend the year paying down debt and working to improve your score. Step 5. Be nice to your new car. So you’ve agonized over the question, “Should I buy a new car?” and in the end, you decide that’s the right choice. Once you have that shiny new (or new-to-you) prize in the driveway, remember to take good care of it. Find a good mechanic. Don’t skip the regular maintenance. Get the interior cleaned often. And shop for the best car insurance on compare.com, so your new car’s protected in case of collision or theft. Enjoy it!